Decorating the family bathroom can be a challenge – it needs to be safe and functional but it should also be fun because kid’s bath time is an important part of family life. Usually there are loads of bath toys and products so clutter can be a problem; keeping the floors clear is essential. 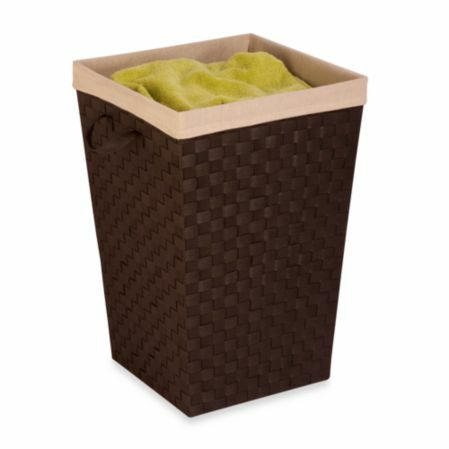 Look for a clothes or laundry hamper that can double as a seat to reduce wasted floor space. There are many cute and clever bath toy storage solutions including suction cup wall mount bath toy hammocks, character scoops and tension pole racks; another easy way to tackle the bath toys is to simply store them in a plastic laundry basket which can then sit in the tub or shower when not in use. Some basic safety items include a faucet spout protector, a bath temperature gauge, bath tub safety treads and a shower rinse cap. Perhaps the best addition to any family bath is a handheld showerhead and there are even models designed specifically for use by children. Use a handheld showerhead to shampoo hair, bathe children, wash pets, water plants or clean the tub and shower enclosure. Most are designed to be installed without the assistance of a plumber. Add a shower bench or seat to make it easier to shampoo hair; enjoy a relaxing shower massage or shower while seated for extra stability. A fogless shower mirror makes it easy to shave in the shower; this can help to expedite the morning grooming process and keep the bathroom traffic moving. Wall mounted liquid soap, shampoo and conditioner dispensers help to keep the tub or shower clutter free and can reduce waste and mess.